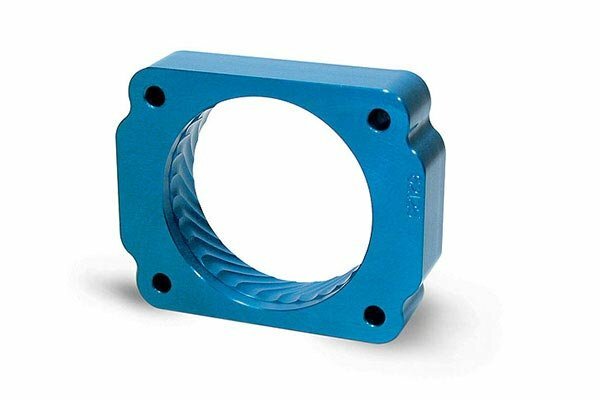 Jet 62122 - Jet Power-Flow TBI Spacer - FREE SHIPPING! part looks really good under hood but do not know if it really helps with perfomance. Noticed immediate increase in acceleration & power. Improved installation instructions would be a plus in reattaching fuel linkage. Very satisfied with my purchase. Product is real nice but the gasket that is supplied with the spacer had the mounting holes punched incorrect. Had to modify the gasket to fit. Other than that its a easy bolt on. Should have come with info on placement of spacer had to call about it, was told part number on spacer faces out. Reference # 762-380-936 © 2000-2019 AutoAnything, Inc.